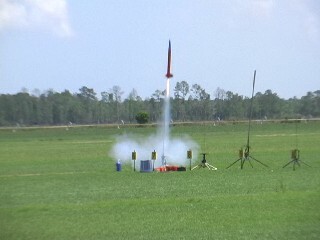 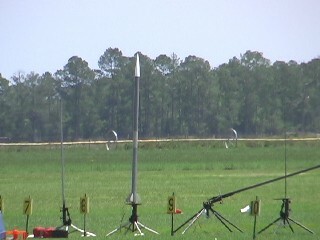 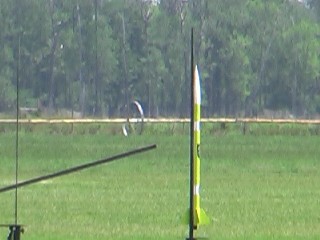 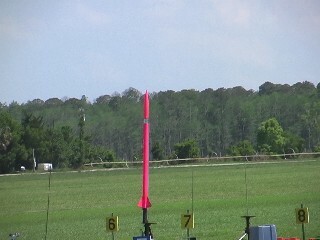 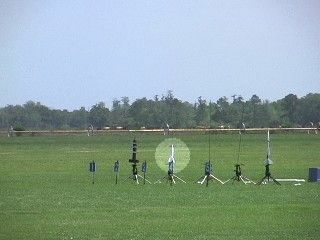 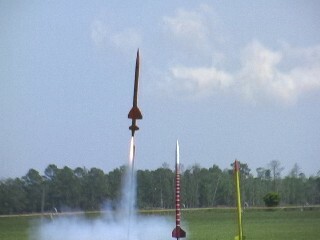 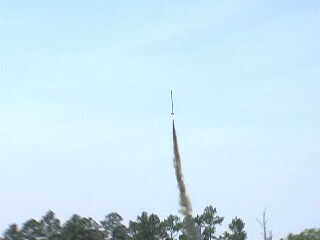 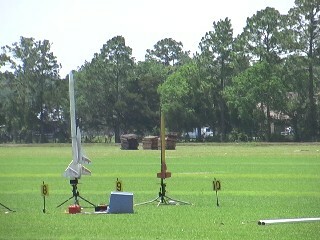 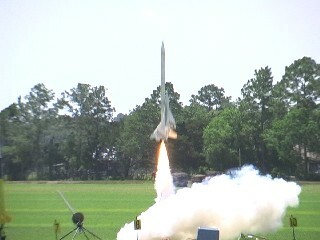 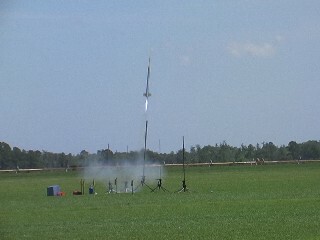 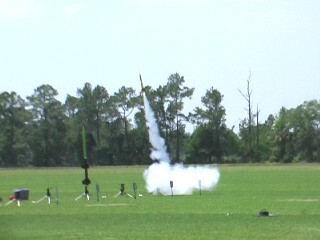 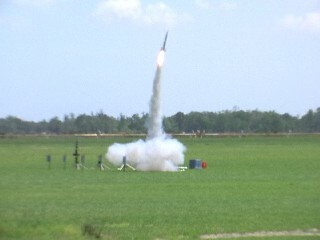 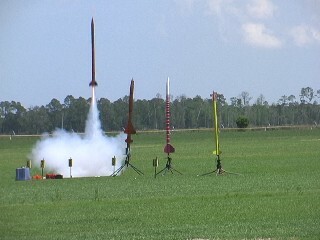 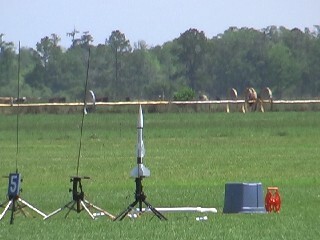 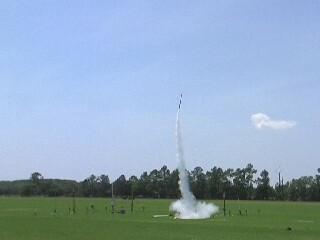 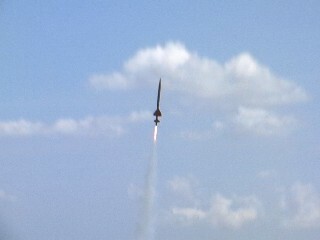 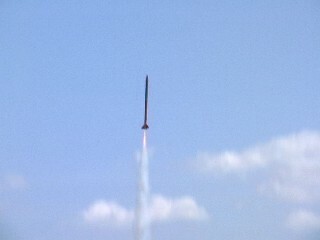 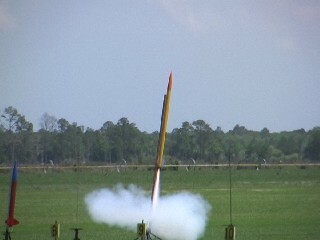 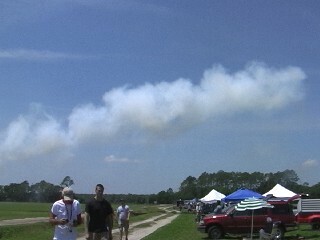 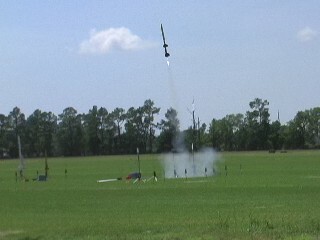 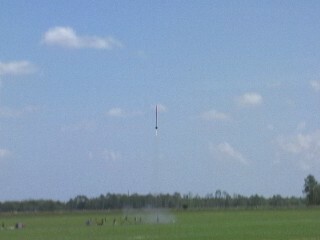 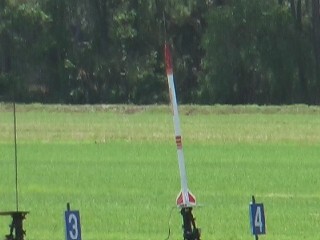 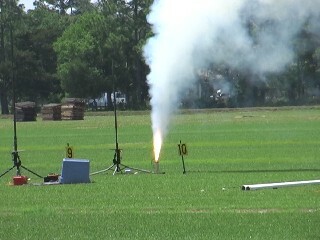 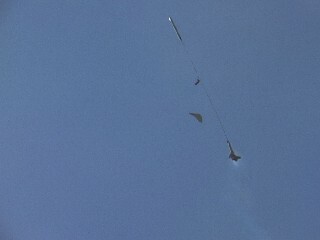 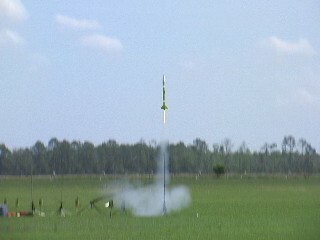 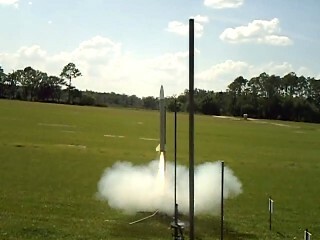 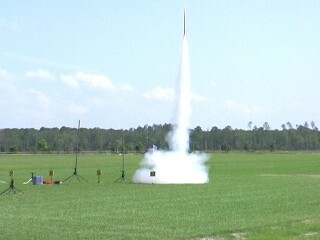 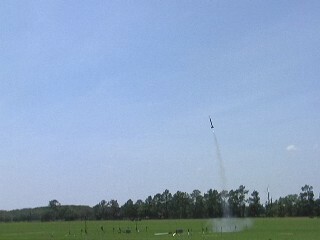 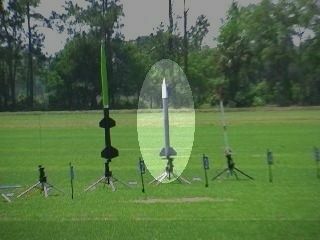 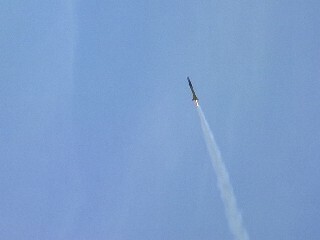 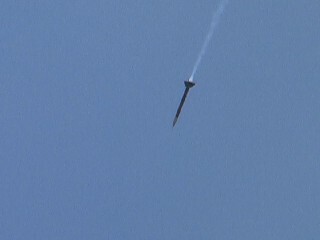 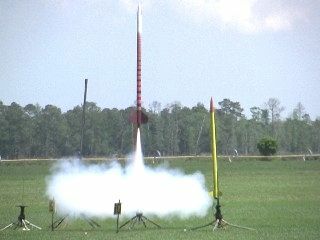 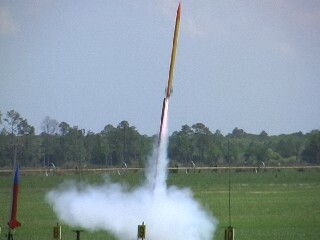 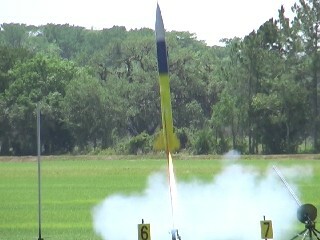 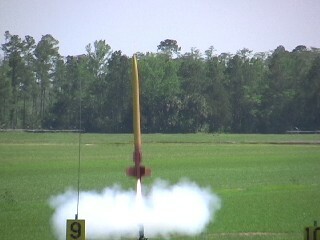 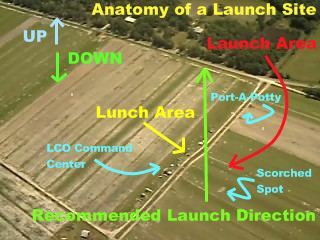 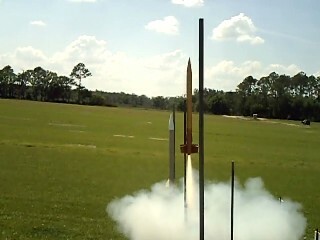 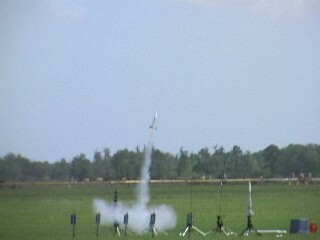 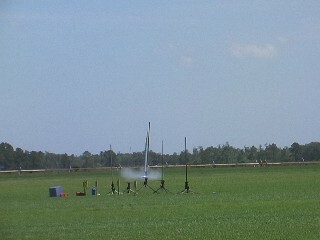 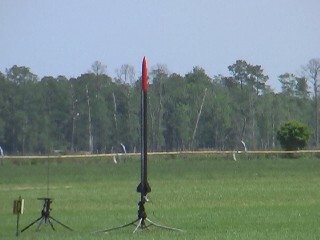 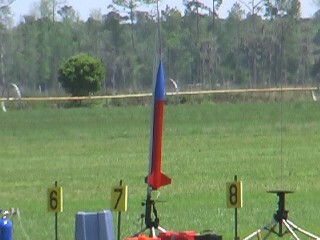 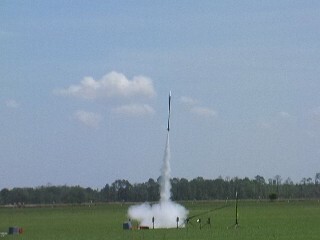 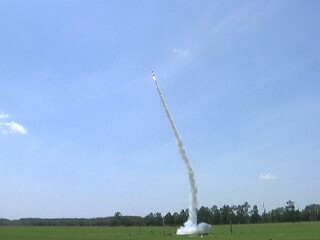 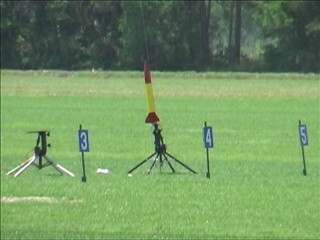 Note that many of the videos lack information on the rocket and flyer. 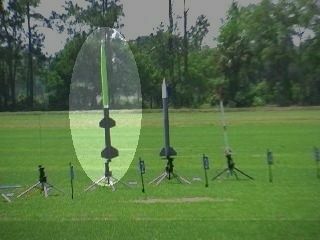 I have guessed at some of the names, and have likely gotten some wrong. 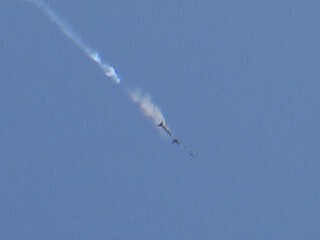 Apologies to all whose flights I did not catch - if you have video and would like it on this page, please contact me!